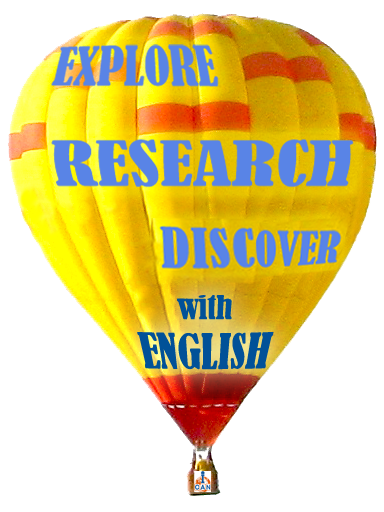 English allows us to know the latest news, research, laws and innovations, which is a great competitive advantage. 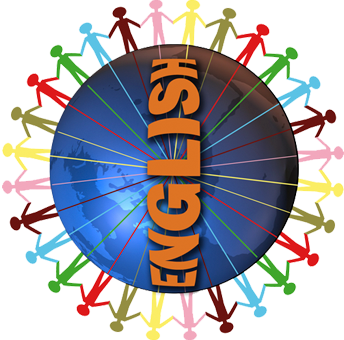 Publishing in English is a way to global success. Today we have multimedia learning tools, access to authentic materials direct contacts with native speakers online and effective learning techniques. All this make learning English fun. 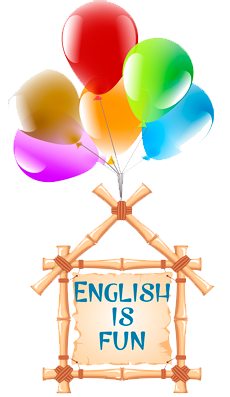 English empowers you to communicate with people of every nation, learn their culture and share yours. By helping people understand each other we can create a better place to live in. Join us to start using English. It's free!